The Salvation Army’s Angel Tree program is a community partnership effort that makes the holidays brighter for underprivileged children. An individual, corporation, church, club or other group adopts Angels, which represent real children living in our community. The Salvation Army will either mail the requested number of Angel tags or hand deliver them. The Angel Tree tags provided include a child’s age, gender and gift wish. Your group “shops” for the Angels and all purchased gifts are returned back to The Salvation Army for distribution to the child’s parents in time for Christmas. Gifts may be returned to The Salvation Army Citadel (3800 9th Ave N – St. Petersburg, FL 33713). Individuals and groups that adopt 15 or more Angels may arrange for the gifts to be picked up from their location. To adopt an individual Angel please stop by the Angel Tree in Tyrone Square Mall November 12th – December 10th. Fill out the form below to receive additional information on adopting Angels! 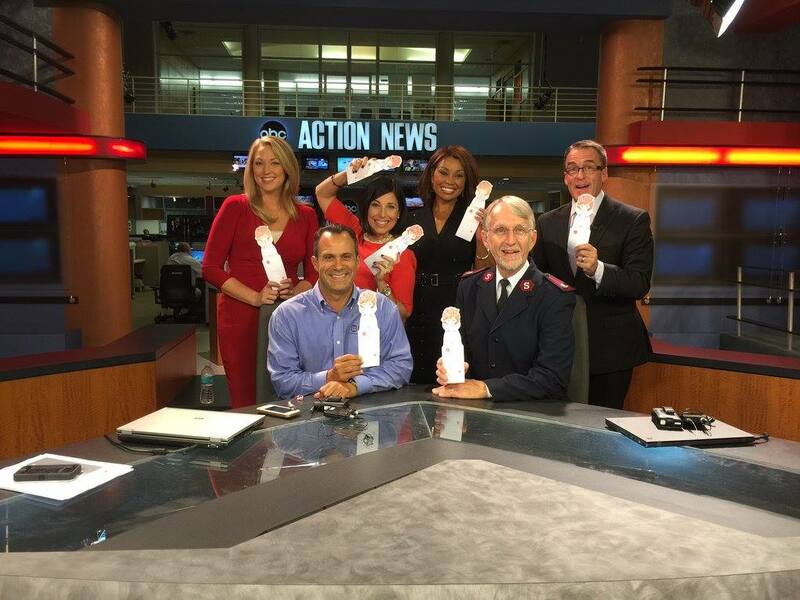 For more information on the Angel Tree program contact The Salvation Army at (727) 550-8080.